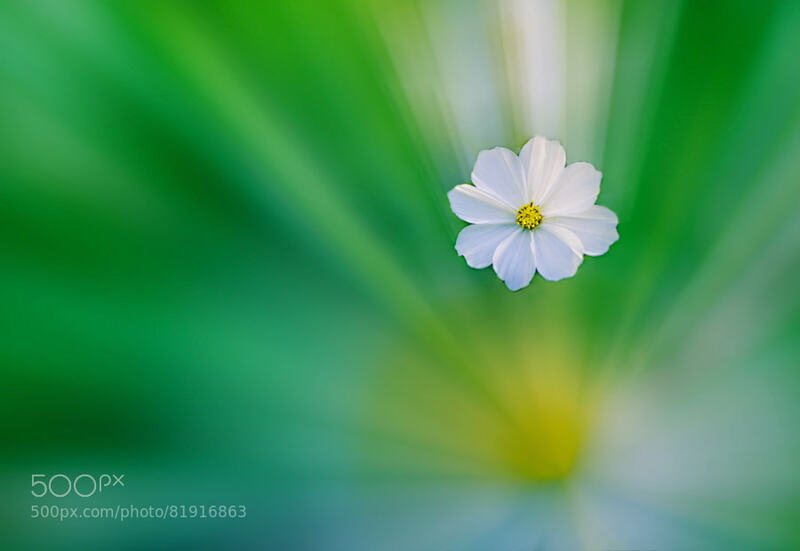 Aziz Nasuti Blog: A Flower In Dream! You know sometimes a regular photo can not express your feeling about your environment, so I tried to make an artistic view of a beautiful flower. the Background coming from the blurring the same photo with zooming efeect and the flower itself is similar to its surrounding.